Fast, affordable septic tank emptying and portable toilet pump out services. When it comes to septic tank and loo pump out services, two factors are of utmost importance: speed and affordability. When you hire Auzscot Constructions Australia, you can count on both. To ask for an obligation-free quote, give us a buzz anytime on (07) 4843 5832. 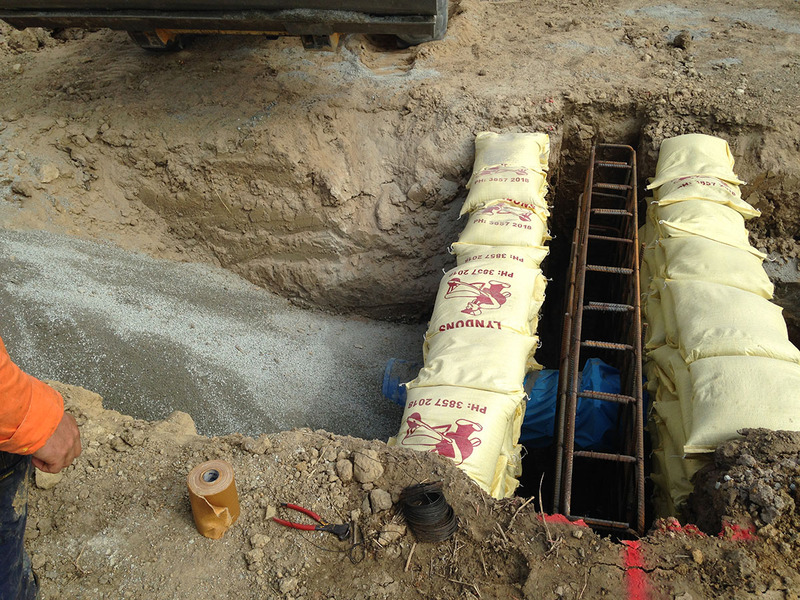 Our state-of-the-art vacuum excavation truck can handle up to 5000 litres of waste. In other words, there aren't many jobs we can't take on. If you're unsure of whether our services would suit you, feel free to get in touch and ask. When you hire a vacuum excavation with us, you do so safe in the knowledge that we are 100% licensed to remove and transport regulated waste. This is the case for both septic pump outs and portaloo pump outs. Our services stick to all relevant laws and regulations at all times. Safety is definitely one of our priorities. Having spent years and years in the industry, we're confident of our expertise and experience. However, we also believe in making sure our services are affordable. When you find out our septic tank pumping cost, you'll discover that our pricing is very competitive. We'll provide you with a thorough breakdown, so you'll know exactly what you're paying for and why. Auzscot Constructions Australia has its head quarters in Cloncurry, as well as offices in Townsville and Olympic Dam, Roxby Downs. 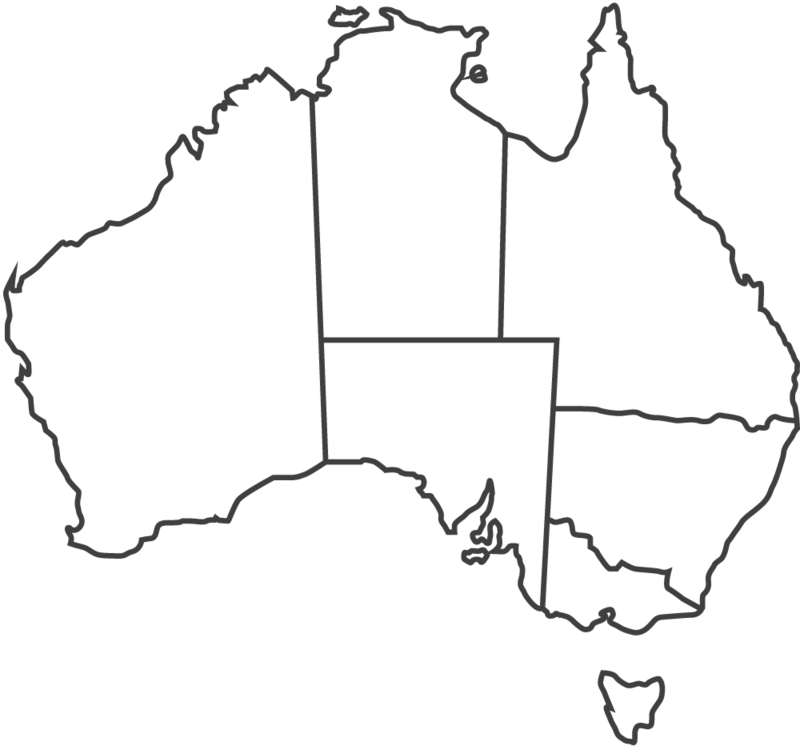 However, our services are available all over Queensland and Northern Territory, plus in the northern regions of South Australia. For long-term projects, we have the capacity to operate nationally. We provide free quotes, no strings attached, upon request. To get yours, give us a call today on (07) 4843 5832. You'll be impressed by our competitive prices.